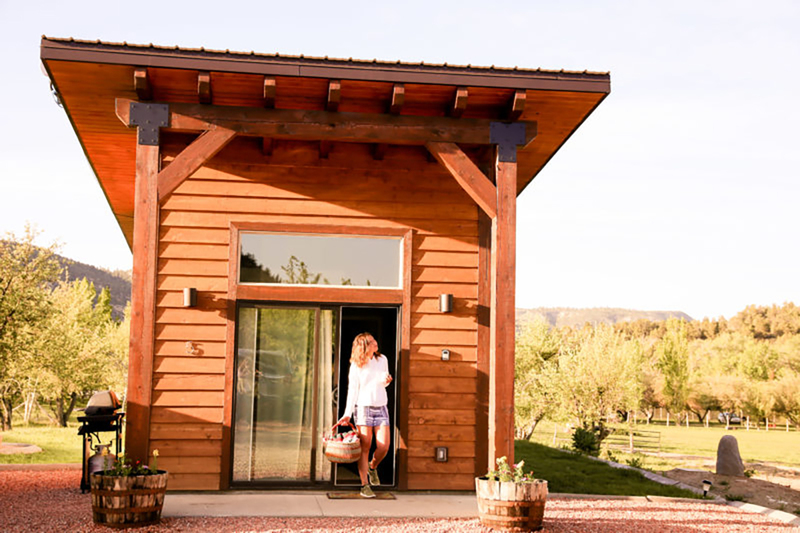 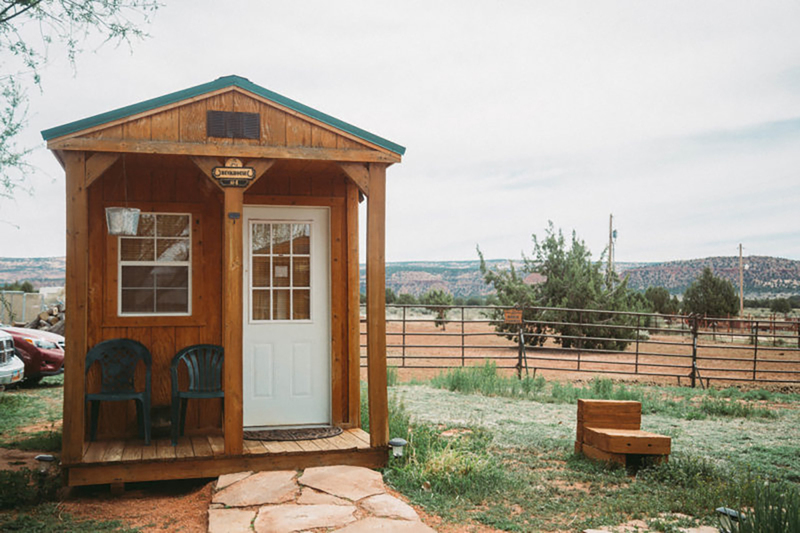 This working ranch has it all – views of Mt. 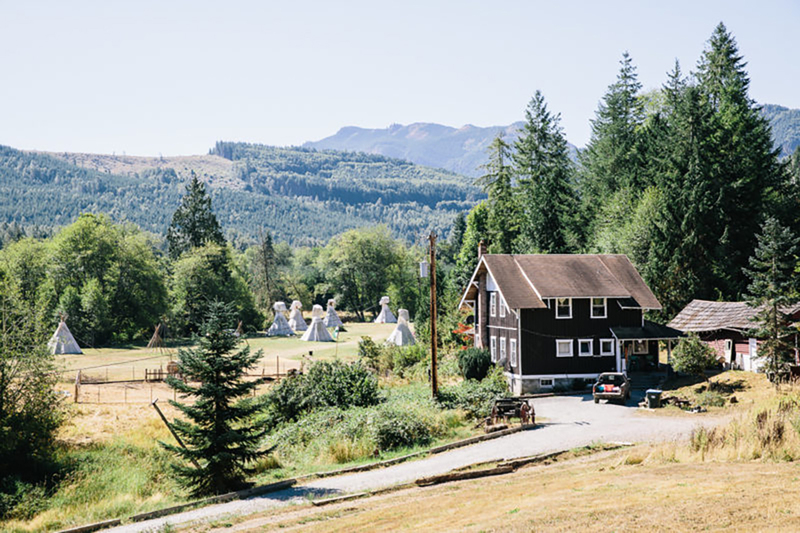 Rainier, tipis to sleep in, and an amazing array of animals, from alpacas to pygmy goats, that love hanging with visitors. 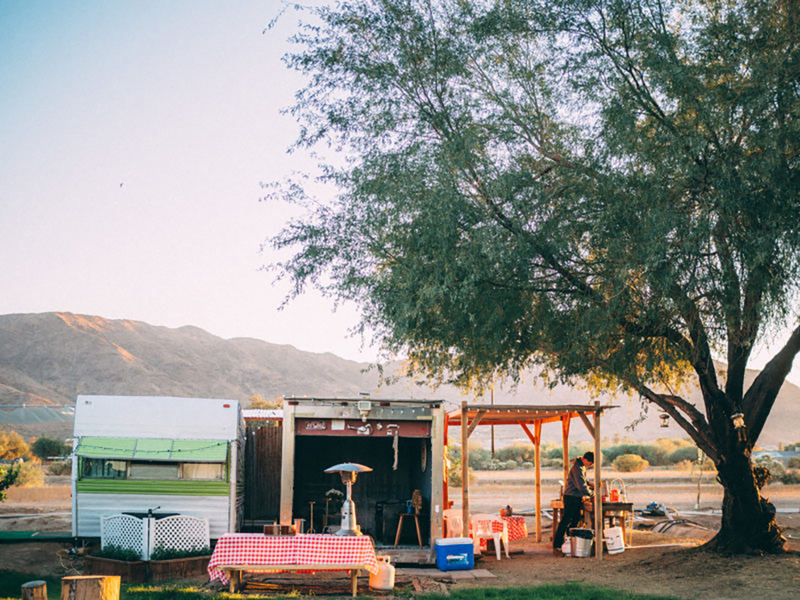 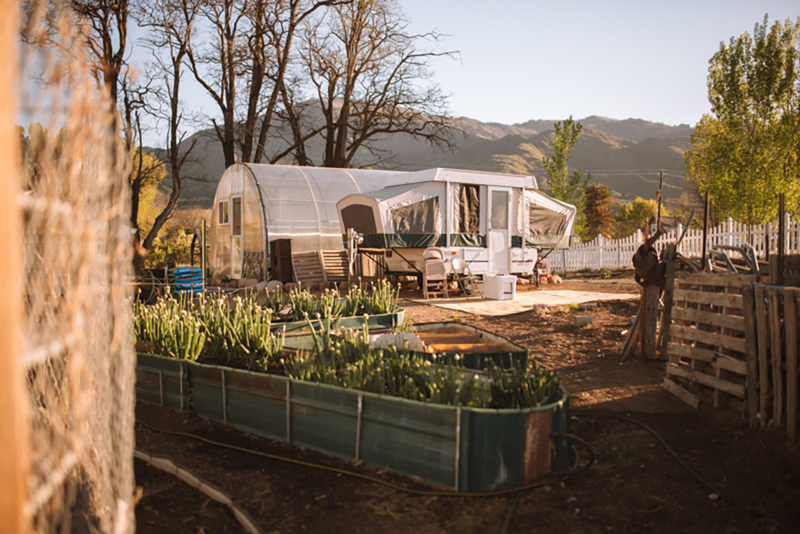 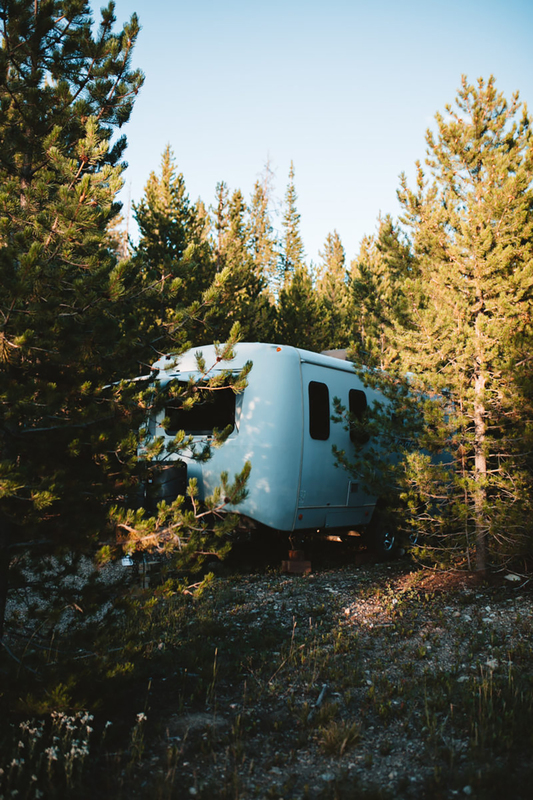 It really is a hideaway box – a refrigerated produce truck box, that is, transformed into a tiny campsite outside of Phoenix that offers off-the-grid A/C. 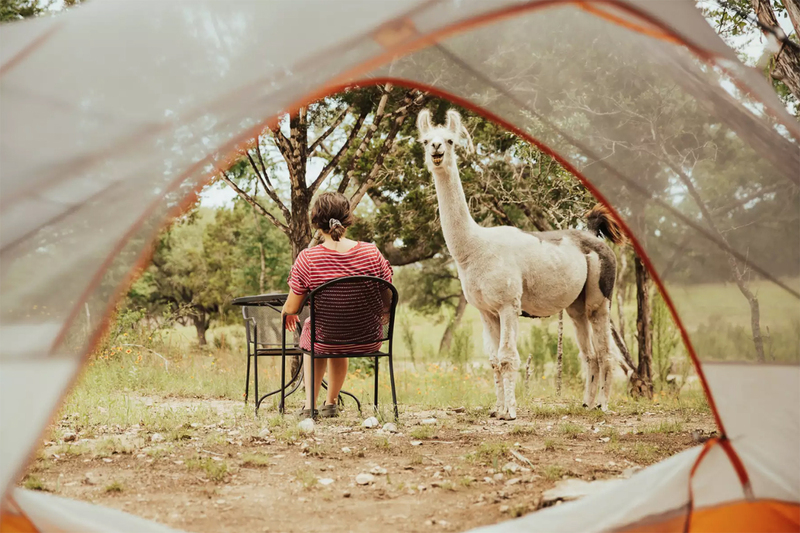 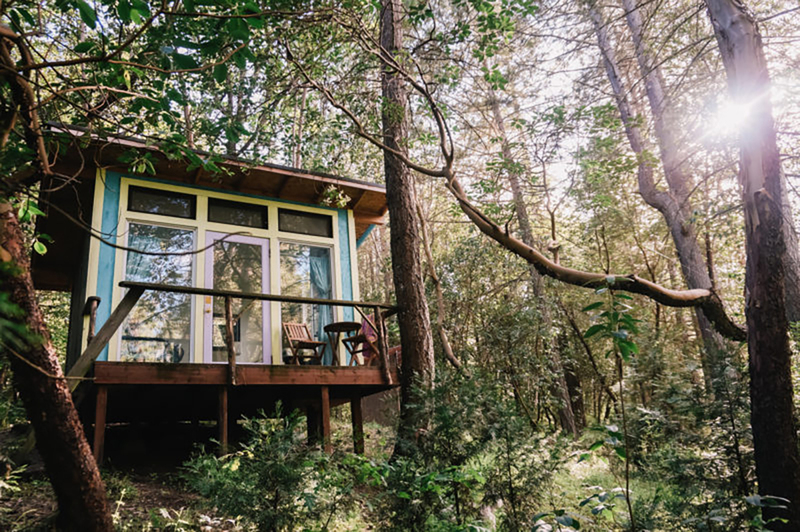 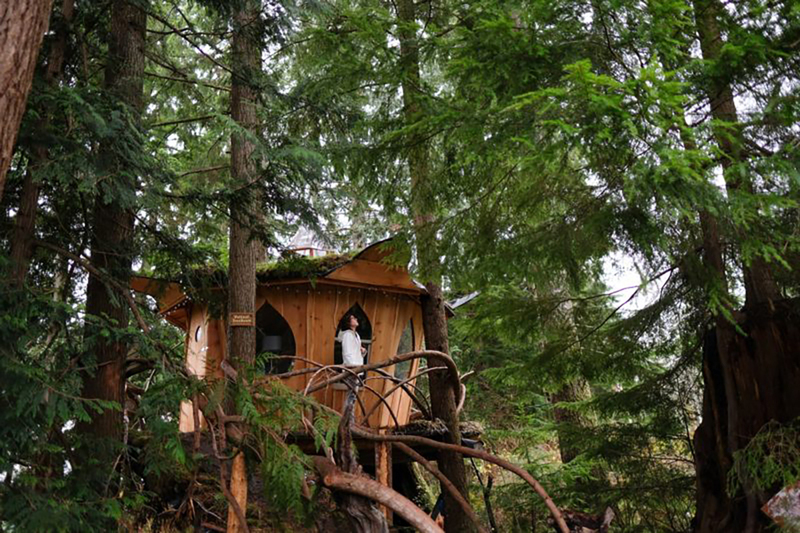 Pitch your tent on acreage with free roaming llamas, cedar and oak trees!